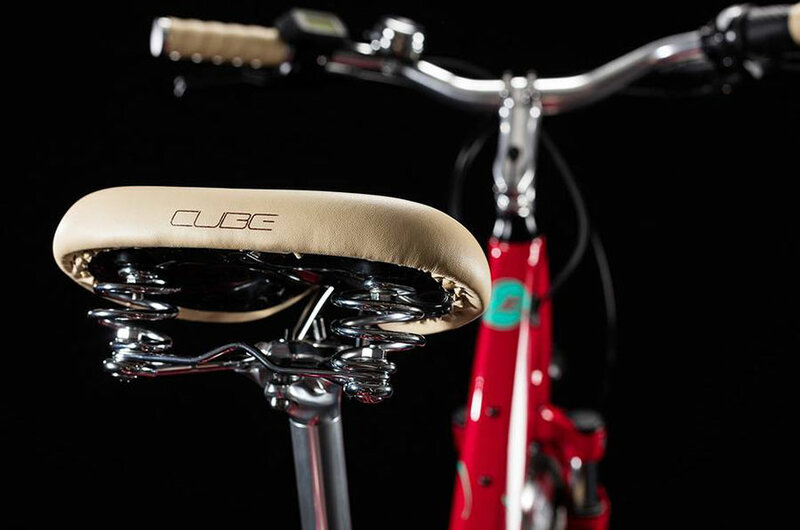 The Cube Elly Cruise is defined by the distinctive, fresh design language of both frame and components. 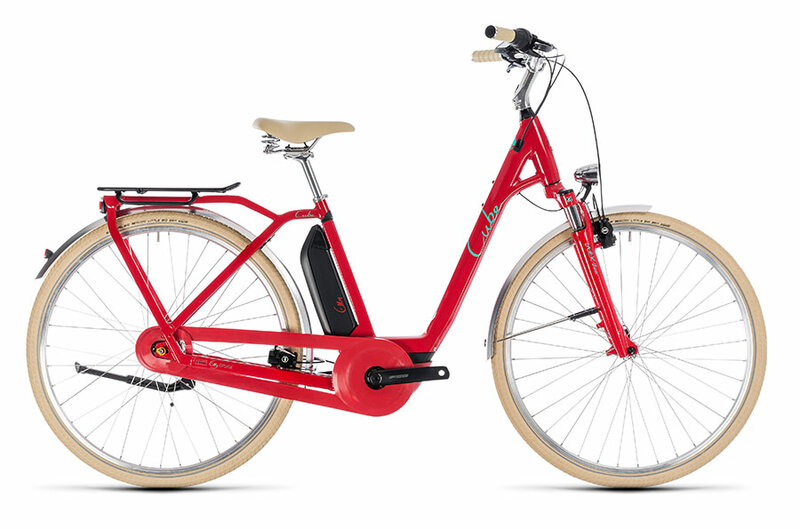 Elegant and understated, it’s a modern classic that you’ll be proud to be seen on. 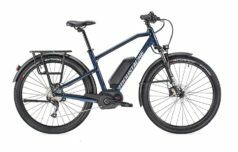 But don’t judge it just by its looks – this e-bike also boasts a high quality and innovative frame with integrated luggage rack, Bosch’s benchmark drive technology and a host of versatile, reliable features aimed at making your cycling both safe and fun. 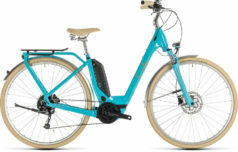 From the powerful hydraulic rim brakes to the comfortable suspension fork, reliable Shimano 7 speed hub gears and beautifully thought out finishing details, the Elly Cruise is a class act. 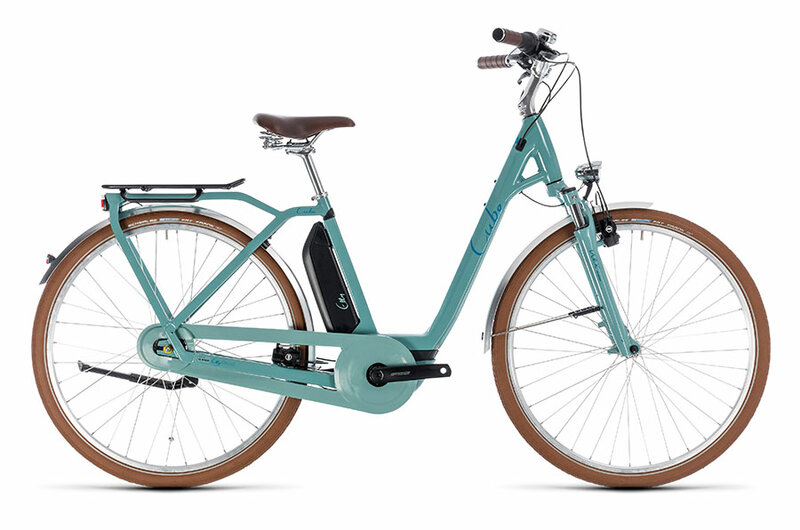 The Elly Cruise features a frame that’s light, stiff and stable. 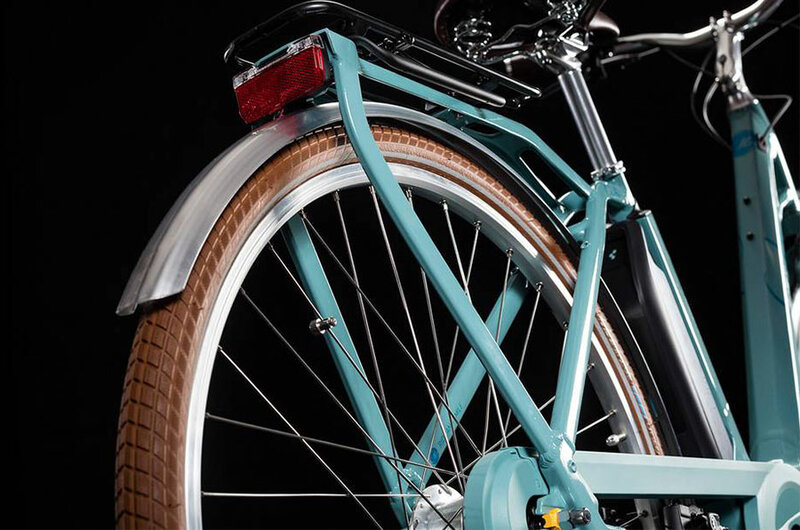 Built around the enormously strong hydroformed down tube, our engineers have made it even easier to step in and out of and improved the handling, too – so you’ll feel safe and secure no matter where you’re riding. 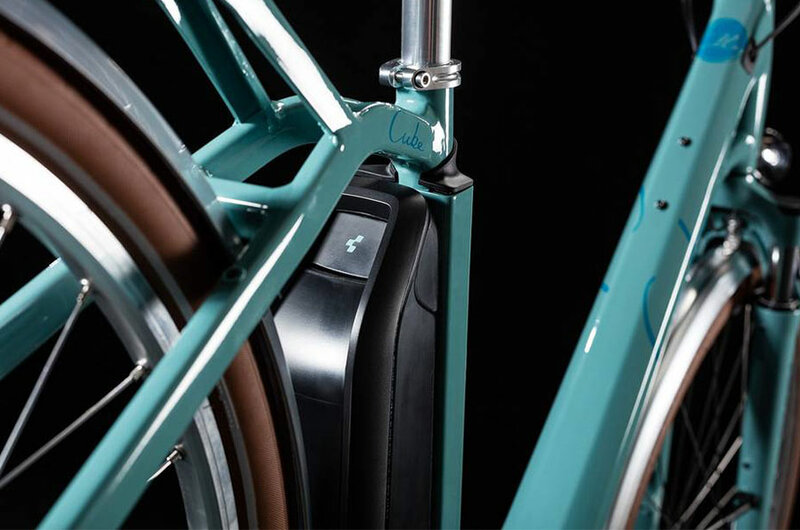 The integrated luggage carrier doesn’t just look good, it’s also very stiff and a fantastically secure way of carrying your stuff around with you. 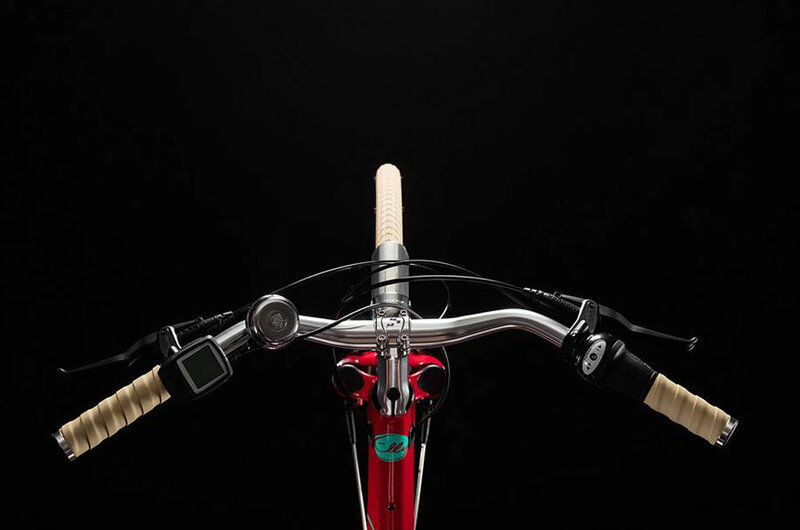 We even routed the cables inside the frame, which makes gear shifting more reliable and helps keep things neat and tidy. 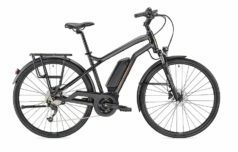 If you’re looking for an ebike that combines easy urban mobility with elegant looks, low maintenance and all-round versatility, the Cube Elly should be at the top of your shortlist. 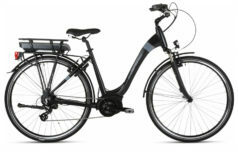 The integrated luggage carrier, low maintenance design, comfortable ride and emphasis on safety and practicality are all designed to help this elegant Bosch ebike slot easily into your life. 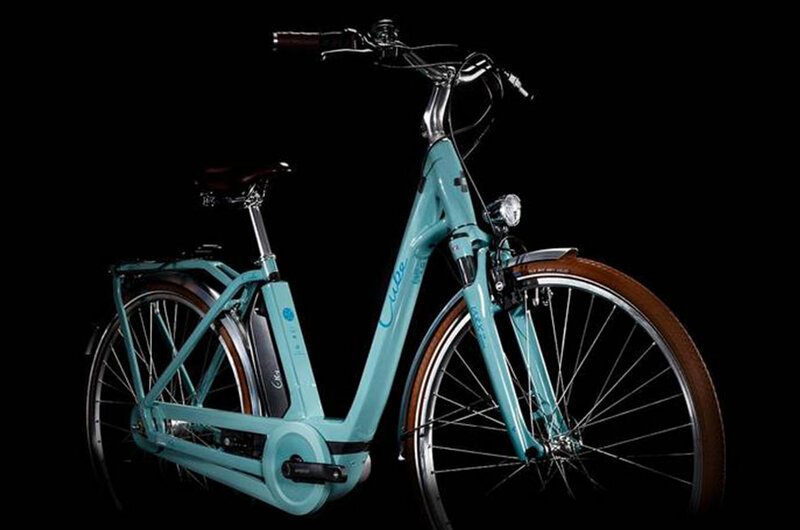 "The Cube Elly Cruise is a chic and traditional city bike. It's great fun to ride"